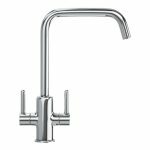 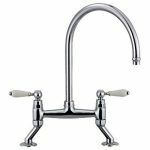 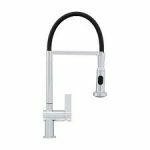 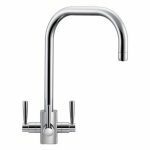 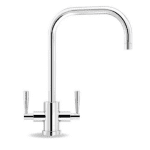 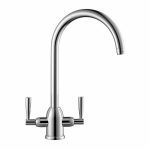 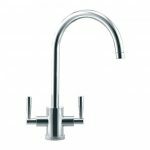 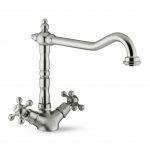 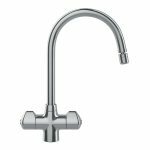 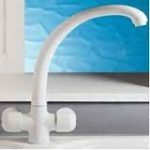 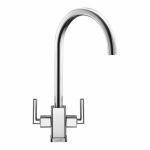 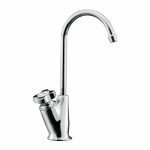 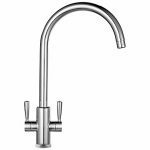 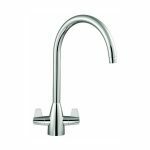 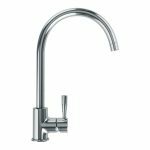 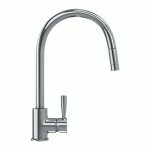 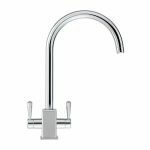 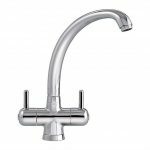 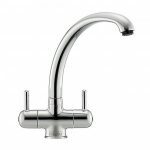 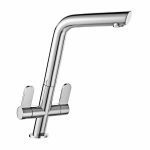 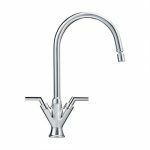 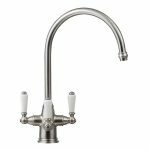 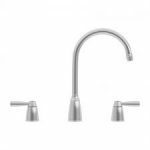 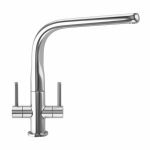 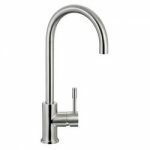 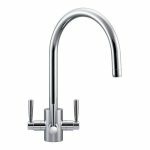 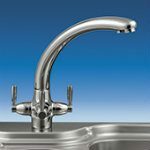 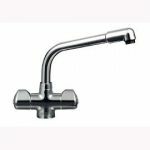 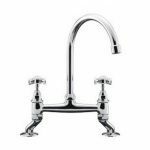 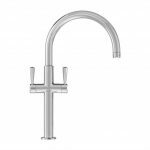 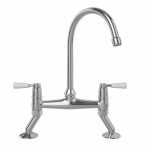 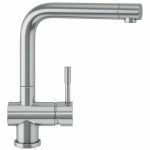 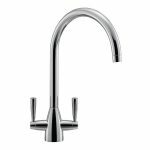 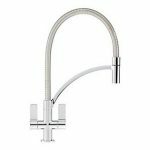 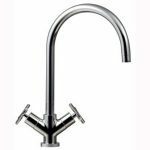 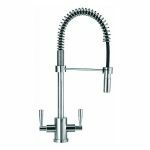 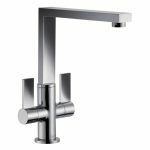 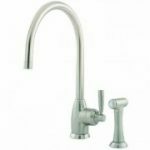 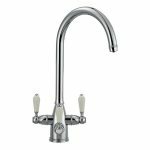 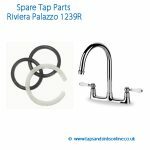 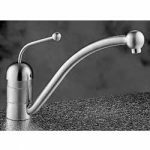 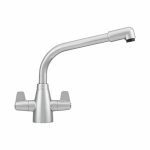 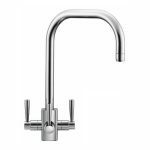 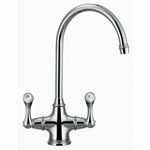 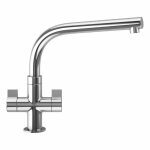 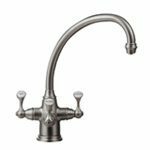 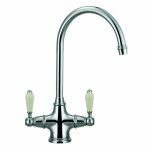 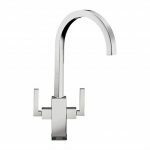 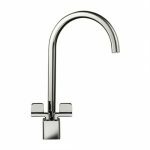 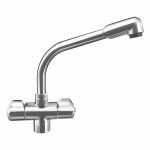 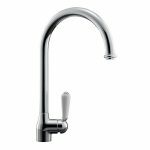 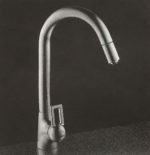 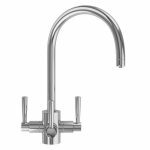 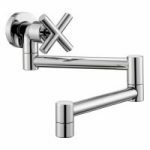 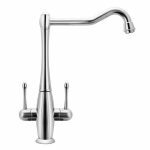 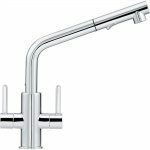 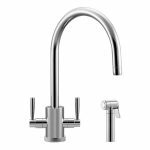 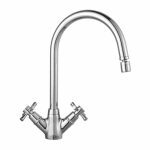 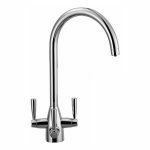 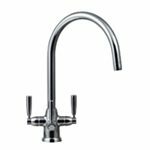 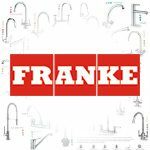 Franke Taps Spare Parts | Taps and Sinks Online | DIY Help available here. 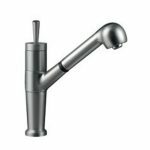 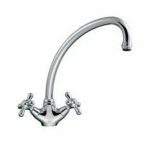 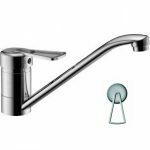 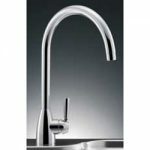 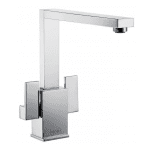 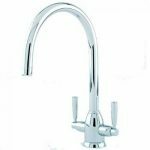 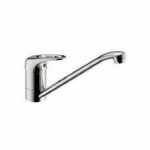 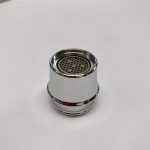 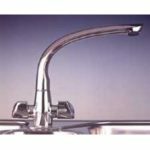 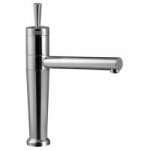 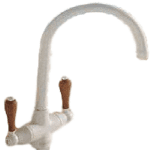 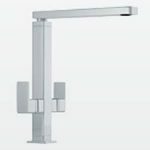 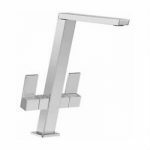 Taps And Sinks OnlineFranke Taps Spare Parts | Taps and Sinks Online | DIY Help available here. 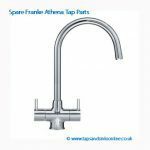 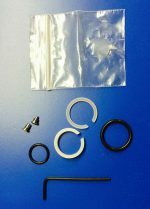 Here you can find all the Franke Taps Spare Parts that we have in stock. 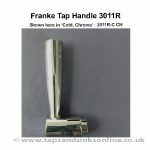 Stockists of Genuine Franke Tap Parts and excellent after sales service. 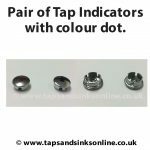 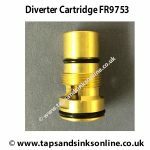 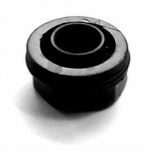 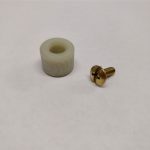 DIY Guides on all our Franke Spare Parts products to assist you in fixing your dripping Tap.